Mellon offers a cutting edge mobile queuing solution through which your customers are able to issue a queuing ticket, before they enter the store or the branch and to know beforehand when their turn is expected. This way they no longer need to stand in queues. The mobile queuing application functions hand-in-hand with the Nemo-Q queuing systems and can be easily incorporated to other existing mobile applications. Enable your customers to get information about the nearest store/branch. Provide information about the available services, average queuing time and operating hours. Send reminders and alerts when the customers’ turn is about to come up. Guide customers to the branch of their choice. Run in-app customer satisfaction surveys. Deliver content on your customers’ phone whilst they are waiting. 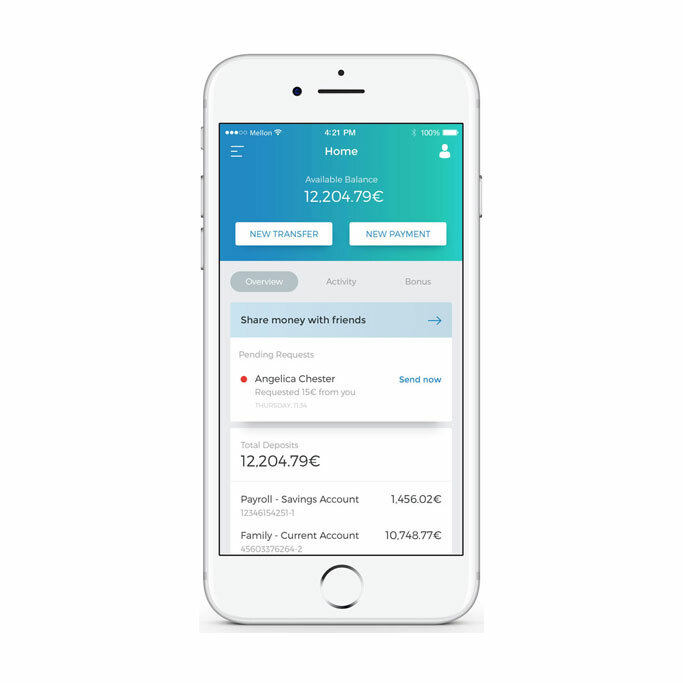 Mellon presents the most versatile and flexible Mobile Banking solution enabling financial institutions of all sizes to manage transactions with their customers. Mellon Mobile Banking Application offers a unified mobile banking experience across any mobile device. Due to its modular design and implementation, our solution is perfectly fit for a variety of financial organizations, ranging from small, local banks to well-established, international banks. Full customization of the UI. Rapid deployment and short go to market timeframe. Reduced maintenance and upgrade costs. Modular design and flexible interfaces allow the Mobile Banking Solution to grow with the organization. Supports a start small – grow gradually model, which reduces upfront investment. Full product life cycle management and support. Today’s customers are looking for instant gratification and greater integration in their shopping experiences. Linking your loyalty program to a mobile application can bring both sales and consumer enthusiasm to your business and your brand. Increase sales, customer spending and retention. Drive these results by increasing customer purchase frequency, customer lifetime value and by lowering customer acquisition costs. Match customers’ purchase activity with specific customer profile information, so as to be used in targeted marketing campaigns. Boost brand loyalty by leveraging personalized data and create tailor-made rewards and offers for each customer or group of customers. 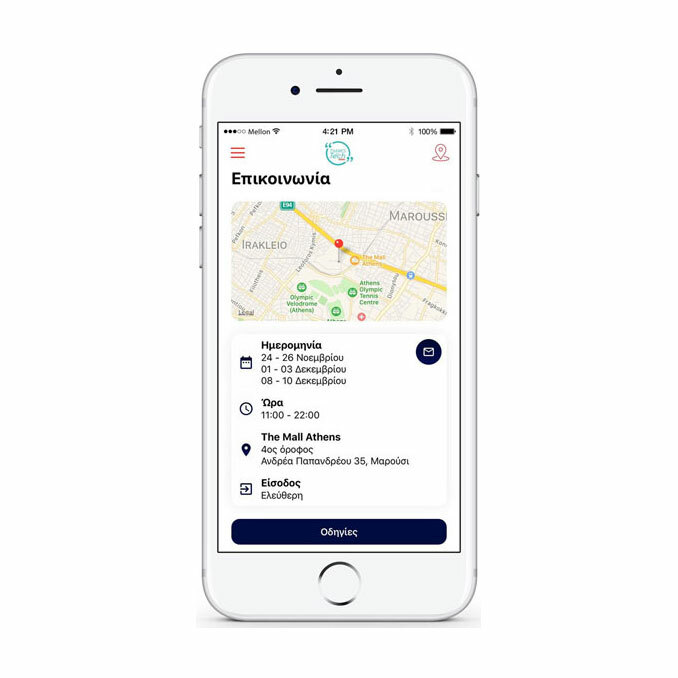 Mellon offers an integrated, end-to-end beacons solution that improves commercial results by using micro-location and contextual content delivery through a great mobile experience. All industries can avail themselves of beacons technology. In-store Loyalty: enhance the success and stickiness of your traditional offline loyalty programs. In-store Analytics: get advanced analytics about your customers’ behaviour and purchase history. In-store Marketing: send relevant and more personalized contextual information (offers, discounts, news etc. ).